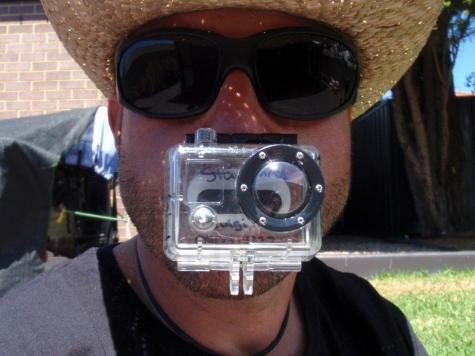 Luigi made a Plastimake jaw mount for his GoPro camera. 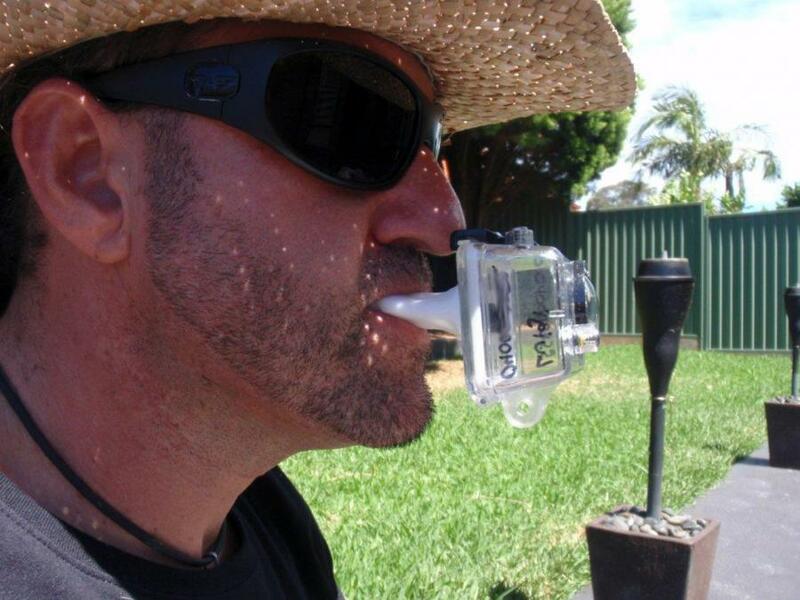 This gadget lets him easily record video with both hands free. Projects like this require some extra care and consideration. Firstly, make sure your Plastimake is at a comfortable temperature before putting it anywhere near your mouth. Secondly, take care not to trip over or run into anything while wearing a device like this, the results could be quite painful. You can follow Luigi's work on his YouTube channel. However we can't yet see any videos shot with his new Plastimake jaw mount - stay tuned!